Order within 10 hours 12 minutes for Same Day Delivery! 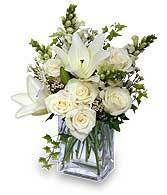 FLORIST CHOICE state color and let us design a FLORIST CHOICE for you. Buckets Fresh Flower Market and Florist has the largest florist selection of flowers in Abbotsford. Flowers are purchased bi weekly at the largest flower auction in North America, personally by the owner. Tropical flowers and speciality flowers are imported directly for our store. This ensures quality product. We guarantee all our flowers. 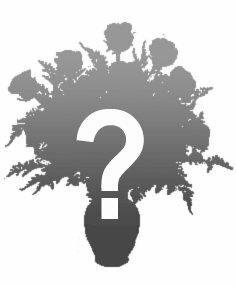 Most varieties have a vase life of approxiamtely 7+ days. Dedicated delivery service primarily for our store , the ensures safe and fast arrival of your flower purchase. Feel Creative?? Want to design your flowers for an event?? 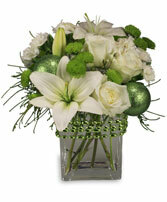 We have the largest selection of FLORIST FLOWERS in Abbotsford BC. We personally go to the flower auction and hand select the perfect flowers for your centerpieces. Want help in the choosing of a design to compliment your decor?? we have friendly, qualified staff to guide you in the designing and flower selection. Bulk buying of flowers is the most cost effective choice for a large event. We have a desigh class for every large event coordinator, to show you the best way to design your flowers. Call Buckets Flowers today. Choose us for the best flowers, and great customer service for your next special event. FLOWERS ARE THE BEST FROM A FLORIST SHOP...WE GUARANTEE IT. THATS WHAT WE DO!!!! !